The Fenians are among the famous but also the most misunderstood organisations of modern Irish history. 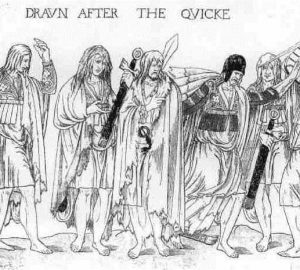 The common 19th century stereotype of a Fenian is that of a beastly peasant with a stick of dynamite. Unfortunately this still shapes modern opinions to a certain degree creating an inaccurate view that the Fenians were incoherent gun slingers. The reality of the Fenians was very different. As an organisation it attracted members from all groups in both Irish and indeed American society through the later 19th and early 20th century. The portraits below reveal there was not one type of Fenian; there was many, from 19th century peasants to well dressed men pictured with US presidents Fenians and former Fenians were very diverse in appearance, politics and background. Founded 1858 the Irish Republican Brotherhood and its sister organisation in America Clan na nGael were committed to the idea that Ireland could only gain independence from the British Empire through armed struggle. This movement was known collectively as the Fenians. Politically they were, as the name suggests, republican but contrary to popular misconceptions the early Fenians were secularists and clashed with the catholic church through the 19th century. 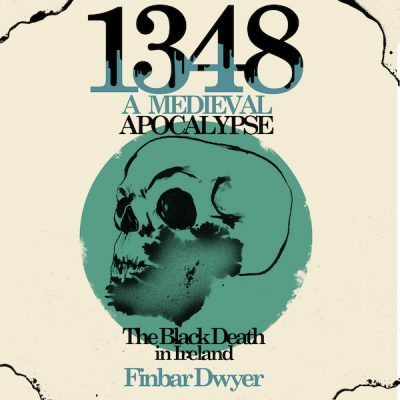 While they would become famous for spectacular exploits such as the arms raid on Chester castle or the audacious prison escape at Freemantle in Australia their greatest contribution was in terms of politics In Ireland. 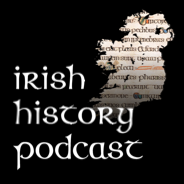 Although as an organisation they were socially and economically vague their members were the driving force behind much of late 19th century Irish politics. 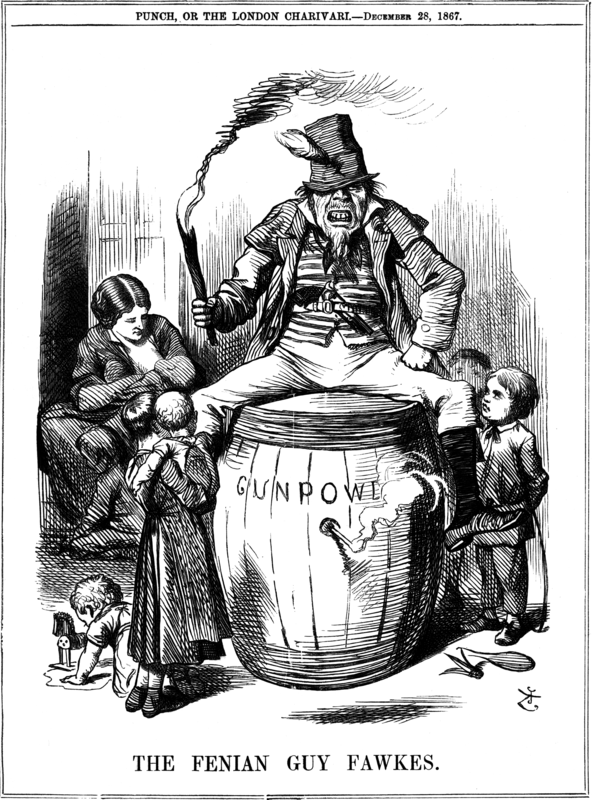 They organised the first major mass campaign after the famine – the Amnesty Association which campaigned for the release of Irish prisoners in England. The Amnesty Association organised a meeting of over 100,000 people in Cabra, Dublin in 1869. A decade later Fenian political experience was key to the developement of the land league. By the early 20th century many key nationalist, republican and left-wing politicians in Ireland had been introduced to politics through the Fenians. In this context it is almost impossible to define an archetypical Fenian as it attracted members from across the spectrum from conservative nationalists to socialists. By its dissolution in 1924 the I.R.B. had among its members businessmen, MP’s, famous journalists and prominent trade unionist such as the first secretary of the of the Irish Trade Union Congress John Simmons. Below are some Fenian Faces which defy the stereotypes. 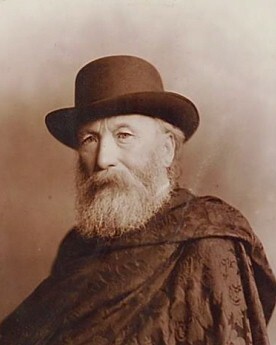 James Stephens is regarded as the founder of the Fenians, he was heavily influenced by radical movements in the Paris during a period of exile there in the 1850’s. As “head centre” of the Fenians he was regarded by many as a failure. He died in 1901 in relative obscurity. John O Mahony along with James Stephens and John O Leary, O Mahony was perhaps the most famous of the early generation of Fenians. Born in 1816 he was active in the US, fought in the civil war and organised Clan na nGael in America. He died in the US in 1877 but was taken back to Ireland for burial. John Boyle O Reilly like John O Mahony was active in the US. He had been transported to Australia from Ireland in the 1860’s for his role in the 1867 rising. He escaped to America and in 1875 he was the architect of the rescue of 6 Fenians prisoners from Freemantle prison on the west coast of Australia. He died in 1890. 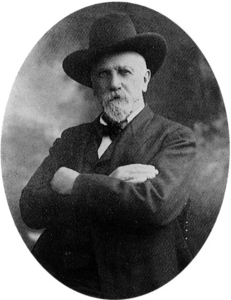 John Devoy’s life spanned most of the key events of irish politics in the later 19th and early 20th century. He was imprisoned and subsequently exiled for his activities in 1860’s. 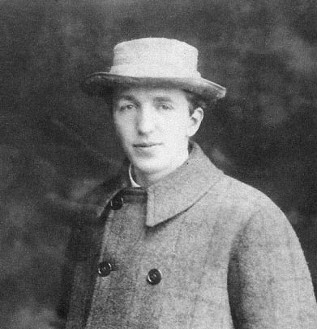 He remained active in america for years fundraising and returning to Ireland on occasion. He was a heavily influential figure and returned to Ireland under great pomp and ceremony in 1924 after independence. He died in 1928. 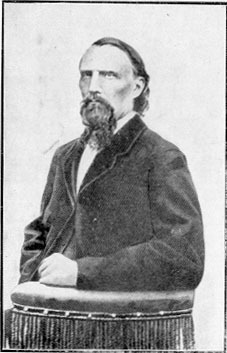 Below he is pictured as a young man in the 1860’s. 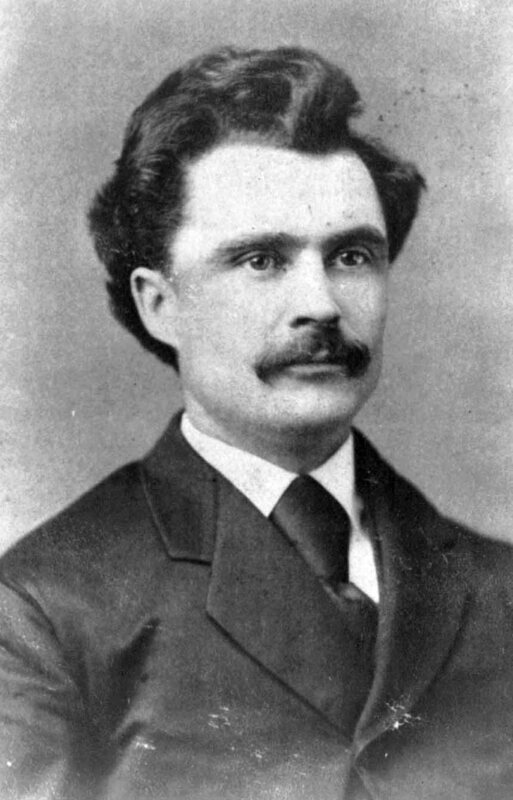 John O Connor Power was born in 1846. In the his 20s he rose to the become a member of the supreme Council of the IRB relatively quickly. 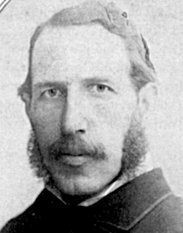 He was a key figure in helping to break the political orthodoxy of the Fenians when he ran for MP in 1874, thereby breaking the rules of the organisation which was supposedly exclusively committed to armed struggle. He was expelled in 1876. He died in 1919. 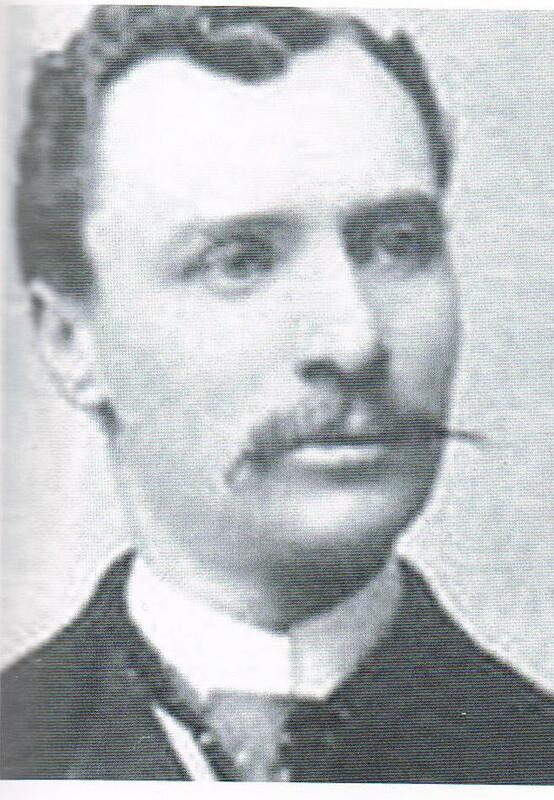 Thomas Brennan born in 1854, was a prominent member of the Fenians in Leinster in the 1870’s. Through his work as a clerk for the North Dublin City Milling Company’s he spent time in Castlebar Co Mayo also. Here he gained great experience during the successful election campaign of John O Connor Power in 1874. Very much on the left of the organisation he gained fame as a great orator and organiser during the land war. Imprisoned in 1881 for urging a crowd to boo a policeman he was disillusioned with 1882 Kilmainham treaty which saw him released and brought the first land war to an end. He emigrated to the US and became a successful business in Omaha. He died in 1915. 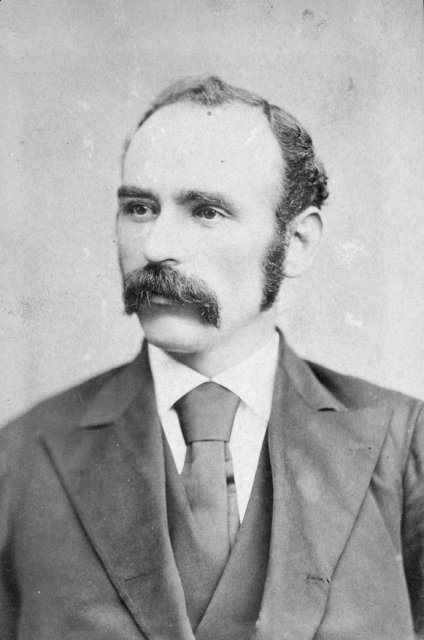 Michael Davitt was perhaps one of the most famous Fenians. Born in 1846 his family emigrated to England. He joined the Fenians in 1865. He was imprisoned for gun running in England in 1870. He was freed in 1877. Two years later he became a key figure during the land war. He became disillusioned with the IRB leadership during the land war leaving the organisation sometime around 1880. He became a noted journalist and MP later in life. He died in 1906. Jeremiah O Donovan Rossa is most famous for the massive funeral he was afforded in 1915 where Patrick Pearse ushered the words “the fools, the fools, the fools; They have left us our Fenian dead”. In life he had been an active Fenian in the USA most of his life having been exiled along with Devoy. Bulmer Hobson was born in 1883 in to a quaker family in Ulster. He was active in the I.R.B. in the early 20th century and was a member of the supreme council. His standing rapidly declined after he opposed the 1916 rising and tried to prevent it taking place. He died in 1969. Tom Clarke was born in 1857. Active as a Fenian he suffered horrendous treatment in British prisons which aged him prematurely. By the early 20th century he was a key figure in Irish republicanism and a signatory to the 1916 proclamation. He was executed for his role in the rising. 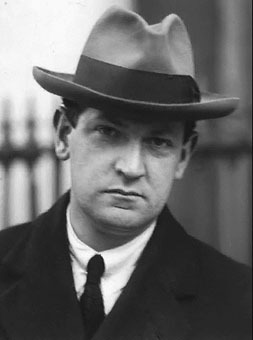 Michael Collins was the last President of the Irish Republican Brotherhood prior to Independence although the organisation was no longer the force it had been in the 19th century particularly after the emergence of the IRA and Sinn Fein. His use of the IRB to pass the treaty was resented by many. Eamon De Valera was born in New York but in grew up in Ireland. He joined the IRB in 1915. 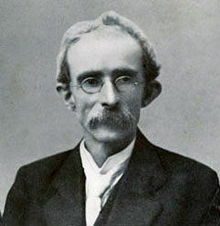 He was the key figure in the Irish politics until the treaty in 1921. Having sided with the Anti Treaty forces his prominence declined only to return to mainstream politics in 1927 with a new party Fianna Fail. He became Taoiseach in 1932 and served several terms as both Taoiseach and president. He died in 1975. 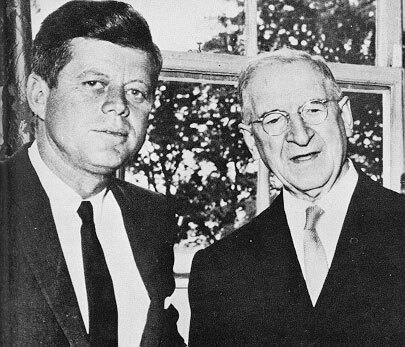 Below he is pictured with US president John F Kennedy in 1963. What about Charles J Kickham???? The point is not to say these people are “the” fenians but more an example of Fenians. 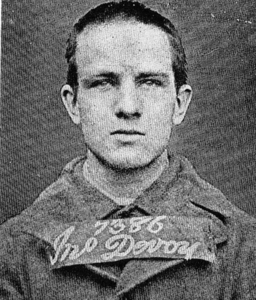 Have you come across the Bell collection (i think its called the bell collection) portraits of mainly Fenian prisoners?